"The Supreme Court is hearing the euthanasia case from British Columbia on October 15.This case is based on the June 2012 decision by Justice Smith in the Carter case. Smith decided that Canada's law protecting people from assisted suicide was unconstitutional because it denied equality for people who are physically incapacitated of killing themselves. 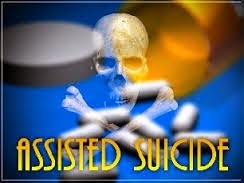 Smith also decided that Canada needed to legalize euthanasia for similar cases." Indeed there is no right to suicide in Canada. In fact in October 2012, Canada's Parliament gave UNANIMOUS support to the idea of a National Suicide Prevention Strategy. It should be noted that the Liberal Party later went back on that support by supporting a party resolution stating they would change the law to legalize assisted suicide for the sick and disabled. We are left to conclude that a Liberal government would still provide the healthy population of Canada the benefit of suicide prevention counselling and care. So what will Canada's Supreme Court decide in the Carter case? 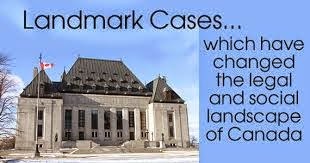 Canada's Supreme Court consistently maintains that personhood begins at birth despite the fact that biology proved long ago human life begins at conception. 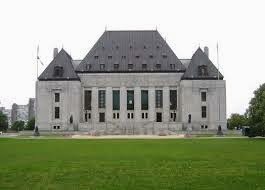 Canada's Supreme Court maintains its legal fiction in defiance of the principal of universal human rights. The word universal means everyone. It is my opinion that the Supreme Court of Canada, led by Chief Justice Beverley McLachlin, is driven more by ideology that justice. And that's why I fear what they will decide about assisted suicide. 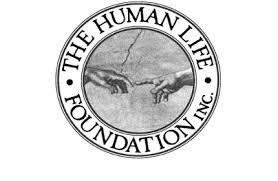 If Canada's Supreme Court decides in favour of assisted suicide, it will deny equality and protection of the law for Canada's incurably ill and severely disabled. It will remove the disabled from the embrace of universal human rights, of which the first a highest right is the right to life. 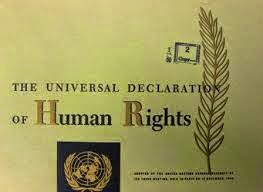 The United Nations' Universal Declaration of Human Rights does not declare a right to death. Death is an eventually that will visit us all, but to impose it is murder, isn't it? The immorality of suicide (assisted or otherwise) it does change regardless of what Beverley McLachlin and Canada's Supreme Court says. Same crap going on in the U.S. Mark. God has given people the ability to do with their lives as they choose, even up to ending those lives but leave the rest of us out of the equation. 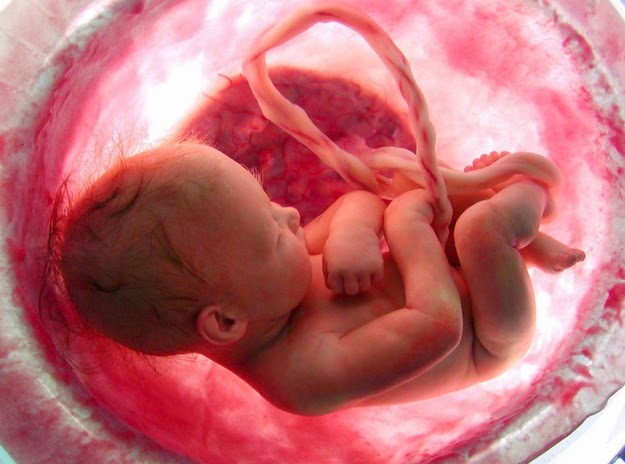 Don't ask a physician to help for he or she is dedicated to preserving life. Of course anyone committing suicide will be accountable before God for their actions.